Ever heard of the Golden Joystick Awards? Based out of London, they’re one of the longest existing award ceremonies focused on video games — the first Golden Joysticks were held in 1983, back when joysticks were still a thing. They’ve kept the anachronistic name to the present day, and this month they held their 36th ceremony, honoring the best in video games for 2018. It was a good night for battle royale as the makers of Playerunknown’s Battlegrounds and Fortnite both walked away with trophies. The recent mobile conversion of PUBG won a Joystick for Mobile Game of the Year. 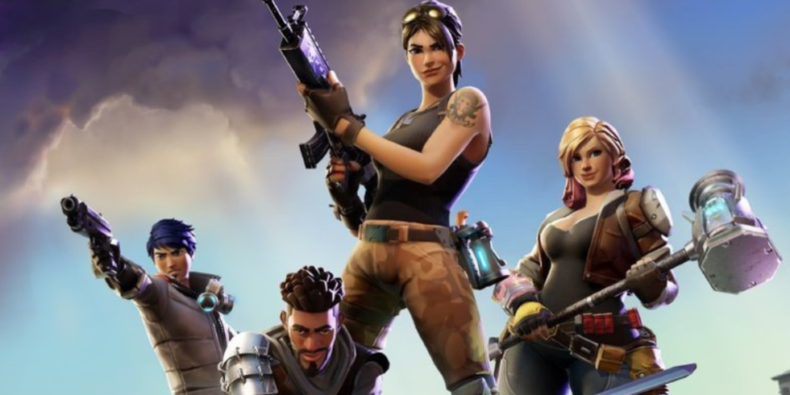 Fortnite took home the Joystick for Best Competitive Game and (you might want to argue with this last one) Ultimate Game of the Year. It’s worth noting the Golden Joysticks are mostly chosen by public vote. The full list of winners for the 36th Golden Joystick Awards lies below.